of sectoral policies to heath objectives may be beneficial or adverse and, the impact increased through interactive effects between them. 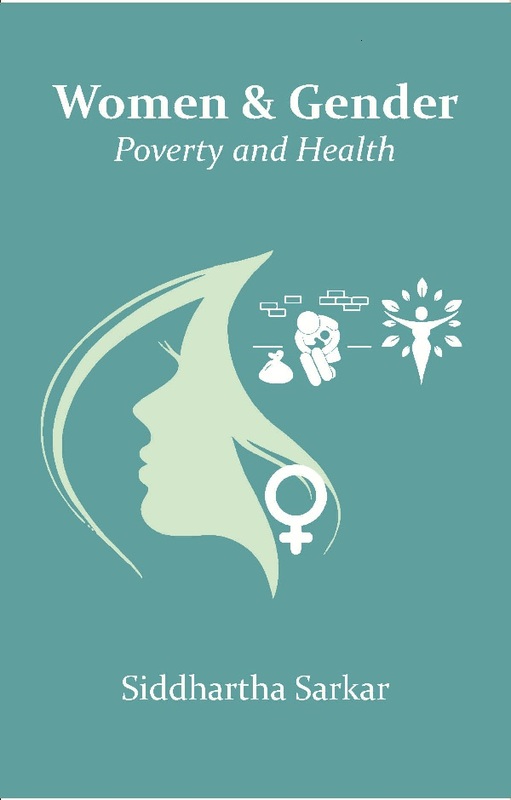 Consequently, it is important to prioritise those sectors that have a major impact on gender health and poverty reduction and, assess the extent to which policies promote or undermine both health and broader poverty reduction objectives. This prioritisation points to the importance of strengthening capacity wi thin these sector s for the attainment of improving health and poverty reduction objectives”. Kiriti-Nganga, T. W. and Njuguna, P.M.
Buszka, S. M. and DiPietro, W.
Adamu, F. L. and Mensah, J. V.
Gitau, G., Kimiywe, J. and Waudo, J.
Kiriti-Nganga, T. W. and Sarkar, S.
Rena, R. and Kefela, G. T.
Antwi, B.K. and Mensah, J. V.
Odoi-Agyarko, A. O. and Inkoom, D.K. B.